Eichardt's is part of the leading collection of luxury accommodation in New Zealand and the most awarded private hotel in the country. Imperium acquired Eichardt’s Private Hotel in December 2010, making it the first New Zealand based investment for the group. Eichardt’s Private Hotel is a member of Small Luxury Hotels of the World, one of the world’s premier luxury hotel brands. 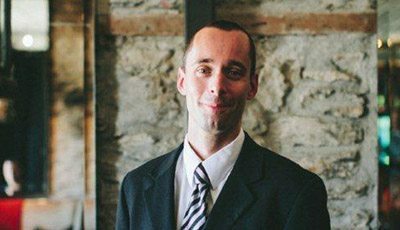 The Imperium Group owners Sarah and Andrew Cox are based in Melbourne, Australia, but Andrew is originally from Christchurch, New Zealand where he started his working career in hospitality before moving into banking. 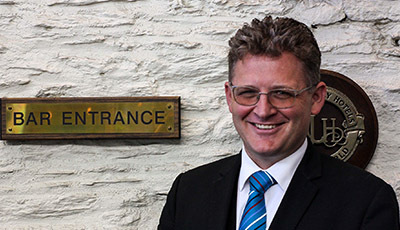 Andrew established The Imperium Group in 2001 as a diversified investment company. He is a passionate owner with a genuine love for all Queenstown and New Zealand have to offer. 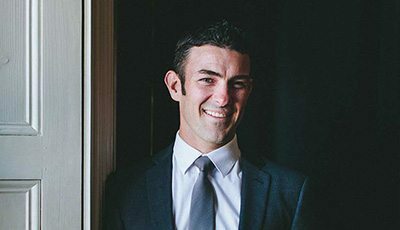 Overseeing operations at The Spire Hotel and Eichardt’s Private Hotel, James is originally from Auckland, New Zealand and most recently of Melbourne, Australia with the Rydges group and the Windsor (Oberoi). Adam brings international experience to the group having previously managed properties in St Christoph, Austria and Claviere, Italy. Adam also spent several years working as the Food & Beverage Manager for NZSki before joining the team at Eichardt’s Private Hotel. Having carved his name working alongside Masterchef’s Gary Mehigan as Assistant Manager of his award-winning Melbourne restaurant Fenix, James later spent eight years in Dubai where he headed up the food and beverage operation at the Intercontinental Dubai Marina and the Rivington Grill. 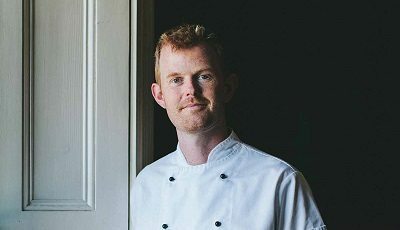 Overseeing Eichardt’s Bar, The Grille and No5 Church Lane, Will has made Queenstown’s surrounding areas his pantry – creating modern New Zealand cuisine with inspirations from his time in the Europe and the Med. An innovator with a passion for fresh, local produce. With over 9 years experience in Client Relations and Events Management, Lauren joins the Imperium team as Guest Relations Manager for Eichardt’s Private Hotel and The Spire Hotel. Originally from the UK, Kieran creates unique experiences and events for the Imperium Collection of Luxury Boutique Hotels. Kieran’s network of exclusive contacts ensures all guests experience the very best of the adventure capital.